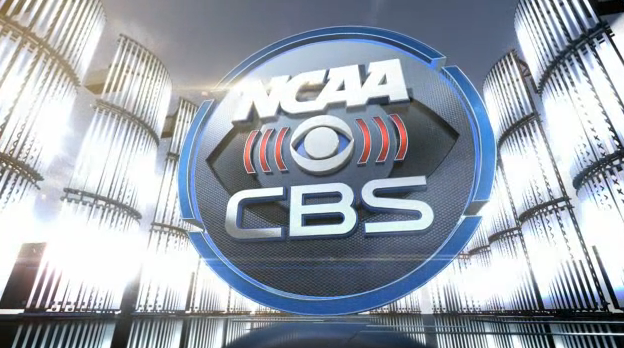 The road to the Final Four continues this year on CBS, will a key broadcasting switch. Greg Anthony and Clark Kellogg will switch spots with Anthony becoming the new lead analyst while Kellogg will return to the studio while still doing a solid slate of regular season action. Here's the CBS schedule for the 2013-14 college basketball season, to be filled in with announcers all season long when confirmed. Why is Jim Nantz doing regular season broadcasts? He has football duties and once 2014 starts that is when CBS starts airing golf and Nantz will be covering golf. Why is doing regular season games? I thought someone else takes his spot? It depends year to year with his schedule but it's not unusual for him to work an early game pending where the college game is and where the NFL game is. You probably won't see him do games until March due to his golf duties.